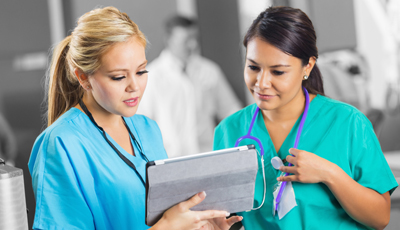 We are the leading provider of healthcare workforce deployment software. 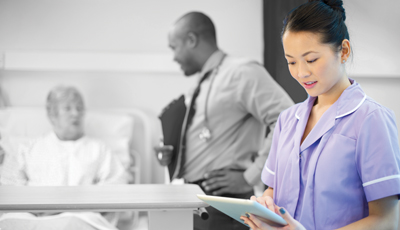 Our solutions are used by hundreds of health and care organisations across all sectors to deliver safe staffing and productivity savings. Whether you are creating rosters and rotas, managing leave, locum or bank staff, monitoring time and attendance or delivering dynamic daily staffing management using acuity and dependency our software and service will help you deliver results. 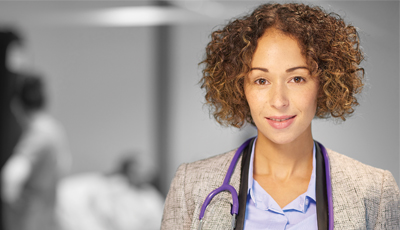 Find out about HealthRoster Optima and other Allocate solutions for Nurse, Midwives, Support and Non Clinical Workforce including CloudStaff, HealthAssure Optima and much more. Find out about HealthMedics Optima and other Allocate solutions for Medical and Science Workforce including Locum, CloudStaff, HealthAssure Optima and much more.